Orlando Pirates coach Eric Tinkler says he is disappointed in calls for his sacking but understands fans frustrations at the team’s current league form. The Buccaneers slipped to another defeat on Wednesday night when they lost 2-0 at home to Lamontville Golden Arrows, ensuring they completed their worst ever start to a Premier Soccer League season. "I'm disappointed at the chants for me to go but I understand because the fans don't just support this team, they live it," Tinkler told reporters. "This is more than a club, it's a lifestyle. We all understand that. I don't like the chants. But I understand"
Tinkler has guided Pirates to the final of the African Confederation Cup where they will face Etoile du Sahel over two legs later this month. He admits that could be a distraction for the players. "The guys are professional. They have to put in the work and motivate themselves. But CAF could be a distraction at the moment." 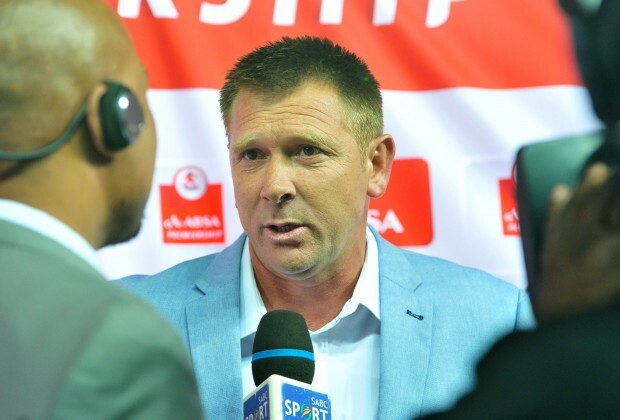 Despite the defeat, Tinkler says the performance of the team was good, they simply failed to convert their chances. "I can't fault the players. I can't say the team was poor. When a team is poor they don't create chances to win the game." 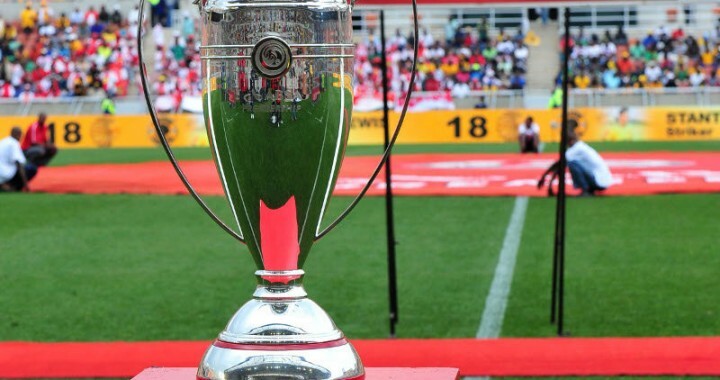 Next up for Pirates is a Soweto Derby in the league against Kaizer Chiefs on Saturday. Defeat there could take him to the brink.